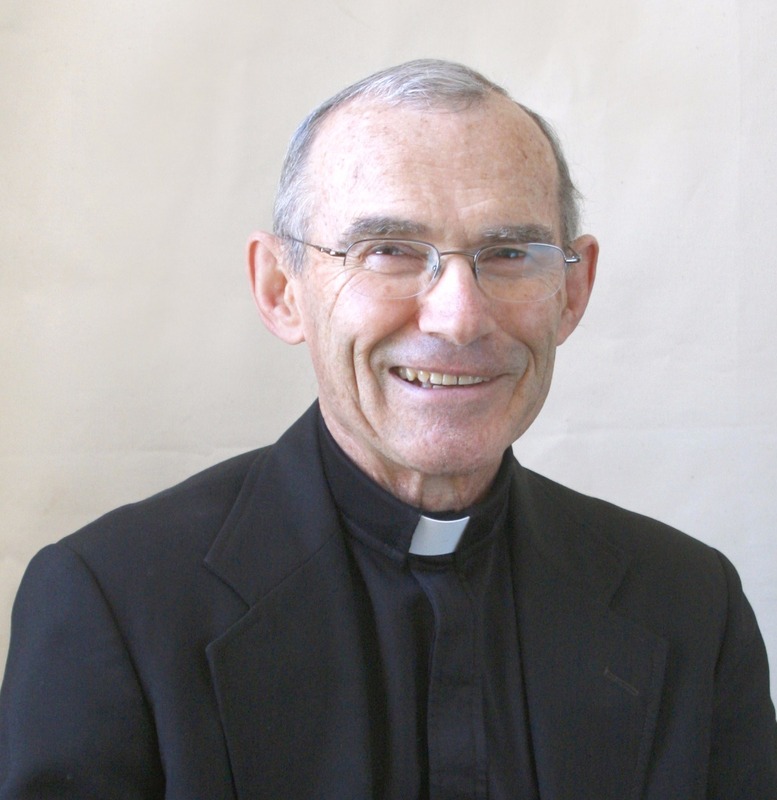 Bishop Robert F. Morneau was born September 10, 1938 in New London, Wisconsin to Leroy and Catherine (Fealey) Morneau. He studied at St. Norbert College in De Pere and Sacred Heart Seminary in Oneida and earned his bachelor's and master's degrees from the Catholic University of America in Washington, D.C. He was ordained to the priesthood by Bishop John Grellinger on May 28, 1966 and worked as an assistant pastor in New London before accepting appointments in Manitowoc where he was a faculty member at Holy Family College (now Silver Lake College) and chaplain at the UW community college and Park Town Home. He has also taught at the Summer Theological Institute of St. Norbert College and served on the college's Board of Trustees. Father Morneau became an Auxiliary Bishop on February 22, 1979. He was one of the first American priests to be named a bishop by Pope John Paul II. Through the years, he has served the diocese as a member of the College of Consultors and the Diocesan Finance Council, as the Vicar for Priests and the Vicar General, and as pastor of the Resurrection Parish in Allouez. He is an avid runner and golfer and a voracious reader of poetry and prose, and he peppers his homilies and talks with references to his favorite literary treasures. A poet and author himself, he has written several books and articles. He gives retreats and lectures throughout the United States to lay groups as well as bishops and cardinals and is considered the U.S. Catholic Church's premier resource on stewardship. He describes his ministry as this: "Priesthood has been a gift and a responsibility for me. As a gift, what a grace to be a part of so many people's faith life. As a responsibility, it has brought a bundle of joys and sorrows, that is, a participation in the life of Jesus."